The Windflower Holiday Book Sale is going great!! After two weeks we have recorded 46 book sales and that means our running total is $230.00 for the Minwaashin Lodge-Indigenous Women’s Support Centre in Ottawa. Please join us in supporting a very worthwhile cause. 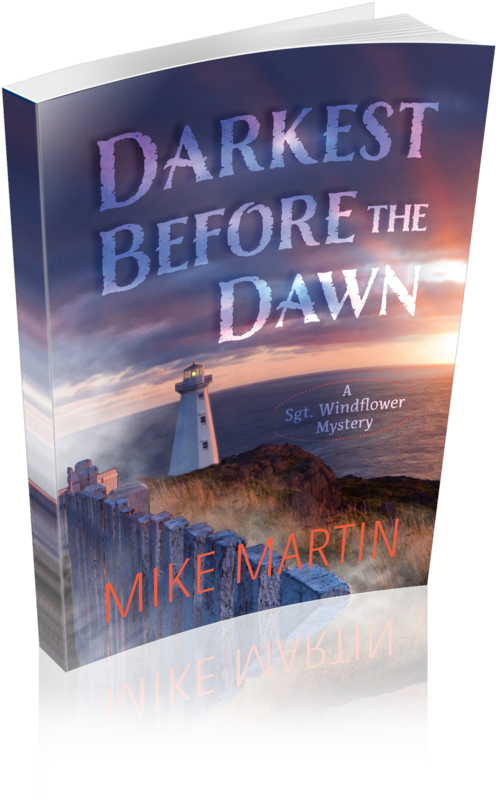 For those of you who are just finding out about this fundraiser, I am donating $5.00 from the sale of every Windflower book in December to the Minwaashin Lodge-Indigenous Women’s Support Centre　in Ottawa. This facility is　a healing centre in Ottawa that provides a range of programs and services to First Nations, Inuit and Metis women and children who are survivors of domestic and other forms of violence, and who may also be suffering the effects of the residential school system. The mission of Minwaashin Lodge-Indigenous Women’s Support Centre　is to provide wholistic programs and services for grandmothers, women, children and youth impacted by family violence and residential schooling. All programs and services are provided in the context of cultural beliefs and values as part of the healing journey. A Tangled Web in Canada is now available at many fine retail locations across Canada. It will soon be available in many more Chapters/Coles/Indigo stores. We’ll try to keep you updated. In the meantime, here are some of our favourite retail locations and below is the list of online retailers where you can order A Tangled Web at any time.